Can The Keto Diet Cause Hair Loss? The Ketogenic (Keto) Diet is one of the most popular diets that men and women are trying, in order to lose weight and live a healthier lifestyle. There's no doubt that the keto diet has a wide range of health benefits, but, can it come with some negative side-effects too, such as hair loss? Before we look at how the keto diet can affect your hair, we should first get an understanding of what the keto diet actually is, and then we can establish if it plays any significant role in baldness and thinning hair. 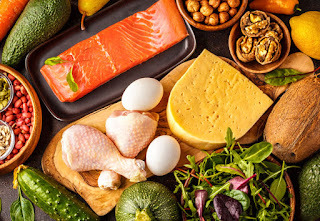 Popular for losing weight, the keto diet is low in carbohydrates, primarily found in sugary foods, pasta and bread, in favour of real foods including protein, natural fats and vegetables. This type of diet forces the body to burn fat instead of carbohydrates. 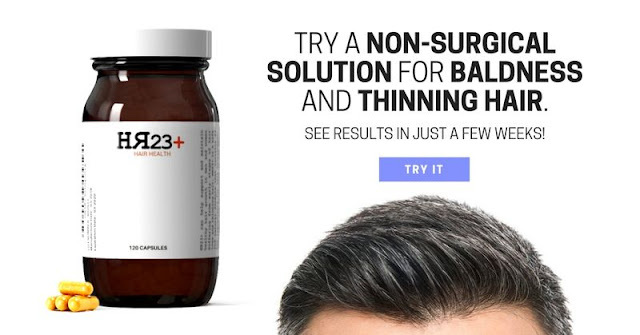 There is no solid research to show that keto causes hair loss, but many people do suffer from thinning hair while on the keto diet, so there must be some sort of connection there. A lack of nutrients and minerals is a major factor for hair loss, and it is thought that the keto diet may cause deficiencies in key areas, such as Biotin, which is vital for hair nourishment. Many people who are new to the keto diet experience a host of changes in their body, including thinning hair, but this is likely due to the fact the body might be going through a bit of shock due to the drastic dietary changes. We should also note that there are many people who have experienced better hair growth during their time on the keto diet, so, like all diets, keto does have its benefits too. A recent study has shown that the keto diet could be causing a deficiency in Biotin. 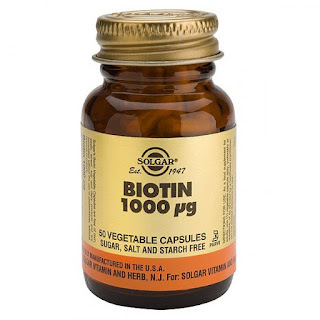 Biotin is a water-soluble B vitamin that is responsible for acting as a cofactor for several enzymes. It can work to strengthen hair strands, which is why it is so commonly used in hair supplements. Biotin deficiency is can cause a variety of problems including skin rashes, poor bone development, weak muscle tone, and of course hair loss. A Biotin deficiency is very easy to treat because Biotin supplements are readily available on the market. 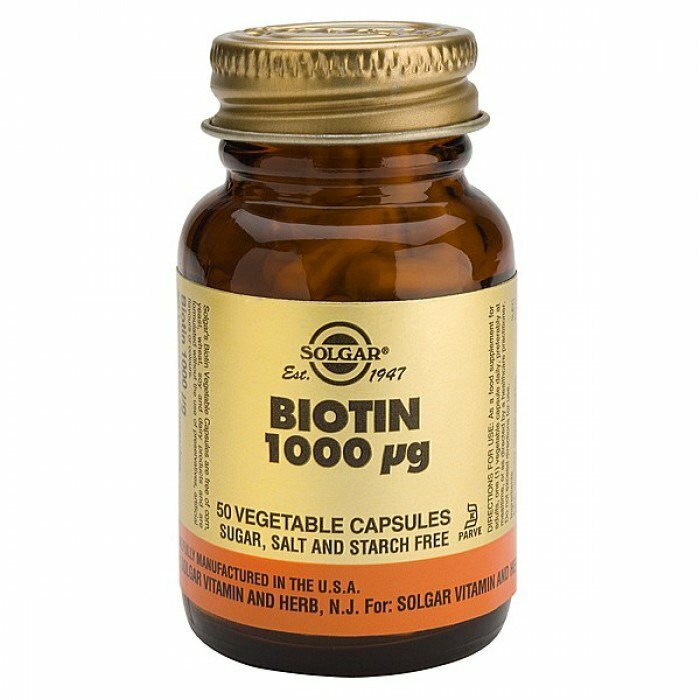 Taking Biotin supplements will likely resolve the problem of thinning hair - that's of course if the hair loss was caused by a Biotin deficiency. Some people experience baldness when they first start the keto diet, because your hair goes into shock mode. A large percentage of your hairs begin a shedding phase within a couple of months. In medical terms, this type of hair loss would be described as telogen effluvium. Although this type of hair loss tends to be temporary, it is far from ideal for those who already suffer from thinning hair. The thinning will stop as yuor body gets used to the keto diet, so be sure to stick to the keto diet, and avoid reverting back to a high-carb diet that sends confusing messages to your body. For your hair to really thrive, you need to be packing plenty of 'hair foods' into your body on a daily basis. Your strands will only benefit from high protein foods. Although keto is not a high-protein diet, it’s far from being too low in protein. So, if you're not getting enough protein into your diet, then you should adjust your protein intake to see if it makes a difference to your hair. Just keep in mind that an excessive amount of protein might kick you out of ketosis, so keep track of your numbers. If none of the above seem to be causing your hair to fall out, then take a look at your lifestyle habits. When starting out on the keto diet, most of us make the commitment of a complete lifestyle change, but initially, that could be the cause of hair loss. In most cases you will have nothing to fear, as it is likely your body is still adapting to the new ket diet that you have set yourself. Do not underestimate how dramatic a new diet can have on your body, and your hair. A major lifestyle change can cause stress and lack of sleep, both common contributing factors to hair loss. 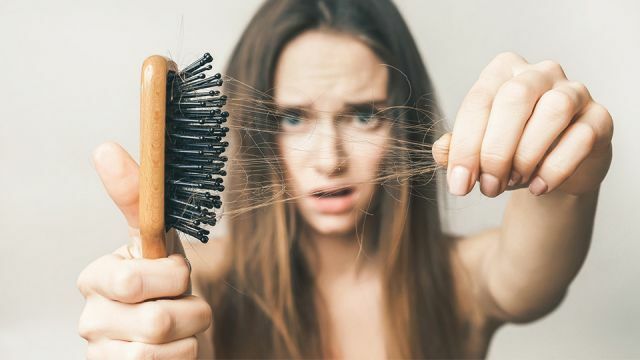 There is no scientific evidence to suggest the keto diet will cause your hair to fall out, however, it could be causing your body to be deficient in certain minerals that are needed to benefit the hair. This does appear to be a temporary form of hair loss, which should clear away once you have fully adapted to the new diet and lifestyle. If you are still suffering from hair fall after six months of being on the keto diet, then you should seek professional advice from a healthcare specialist or a qualified dietitian.